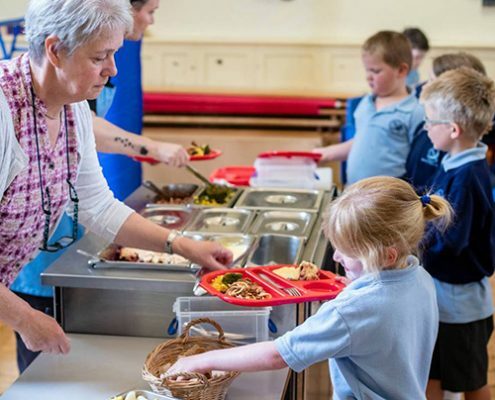 We provide delicious hot lunches for your children every day of the week. Menus can been found on the Parentpay website and lunch choices can be ordered well in advance, right up to 8.30am on the day. If your child is ill please remember to go online and cancel his/her lunch to avoid being charged. Payment for lunches can also be made online by clicking on the ParentPay link below. If you have any problems with your login details, please contact the school office. Click here to see this term’s menu.